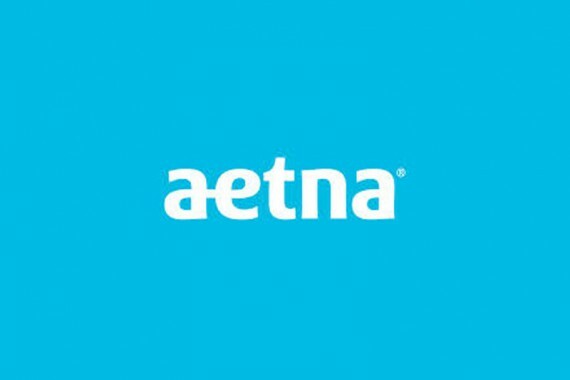 Did you know-- Potomac Pathways accepts Aetna! Give us a call to find out more about our outpatient programs for teens and young adults with substance abuse, mental health, and behavioral issues! Admissions information line: (301) 987-7284. Open House! Friday, March 6! Stop by-- yes-- that means you! and check out our new beautiful location in Cabin John, MD-- right next door to the Bethesda Co-op on Macarthur! Meet out staff-- and tell us more about yourself! Let's Network! Save the date! 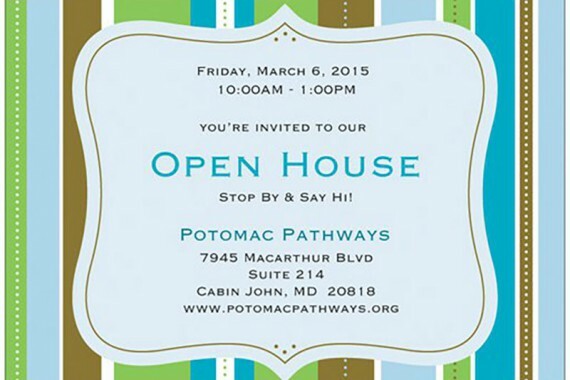 Join Potomac Pathways on April 10th, 2015 at the University of Maryland Shady Grove campus for a day-long event focusing on current issues in addictions treatment. Dr. David Mee-Lee, editor-in-chief of the ASAM Criteria, will present on changes in the new ASAM criteria, and important changes in the DSM-5 that all additions providers should be aware of. 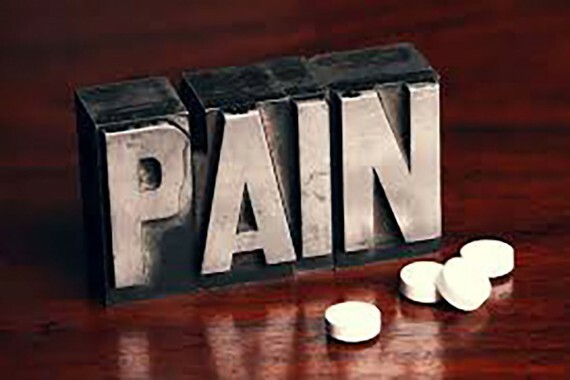 Also, Dr. Mel Pohl (invited) will present on current research in opiate addiction, chronic pain, and pathways to treatment. The day wraps up with a policy panel of Maryland state and federal policymakers. Interested in registering? Send a quick email to [email protected] and we will send you the registration details as they develop this month! 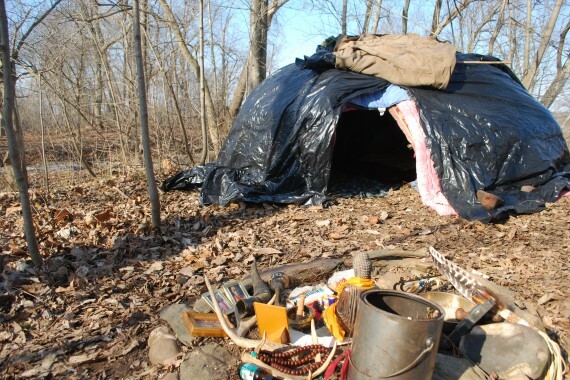 Campout on Calleva’s Adventure Island! Thanks to everyone who took part in the campout and made it an awesome rite of passage for all of us! Totally amazing day on the island! Thanks Calleva! Coming soon– our new location! That's right, folks! 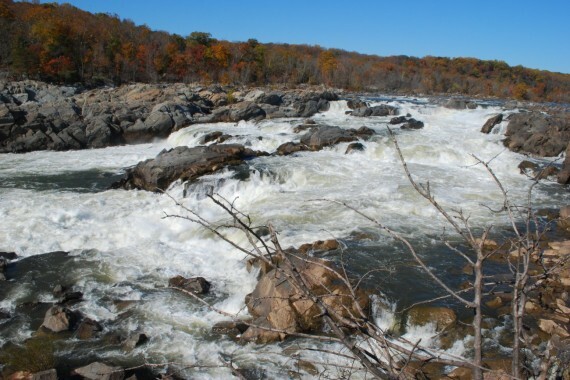 Soon we'll be doing it all out of our new location, on the shores of the beautiful Potomac River in Cabin John, MD! That's right-- closer to DC, VA and all our Bethesda people. We are building the place out now, and expect to be in there beginning of December! Our second annual! Coming in September! For more info or to register, click here! 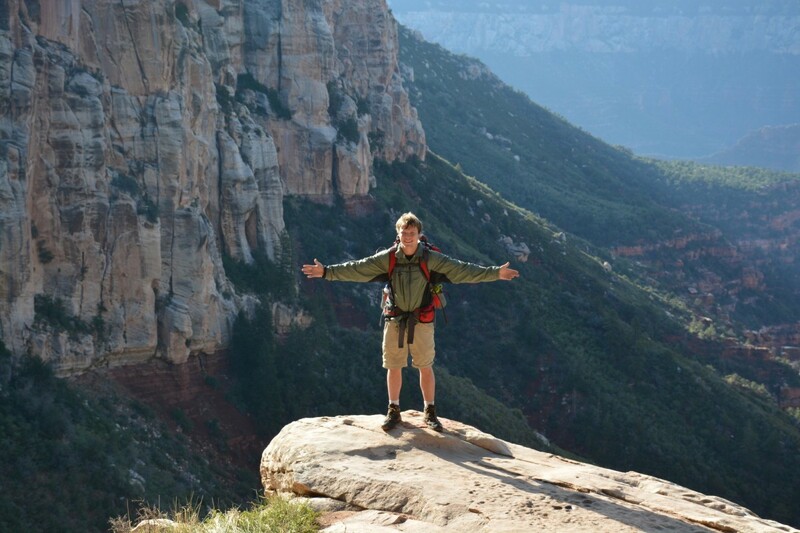 The Grand Canyon was… um… AWESOME! Thanks to all those who joined us for the Canyonlands Recovery Adventure! We did lots of amazing things! Highlights: canyoneering in Zion National Park; Jeep tour through Monument Valley on the Navajo Rez; Hiking into and back outta the Grand Canyon from the North Rim; cooking and consuming yummy camp food; getting drenched at Ribbon Falls in the Grand Canyon-- and so much more! 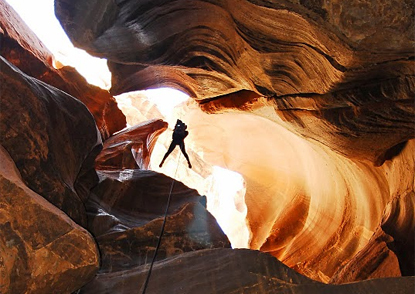 Canyoneering in Zion National Park-- plus hiking the Grand Canyon! 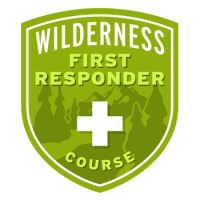 Join us for this summer's Canyonlands Recovery Adventure! Click here for more info! 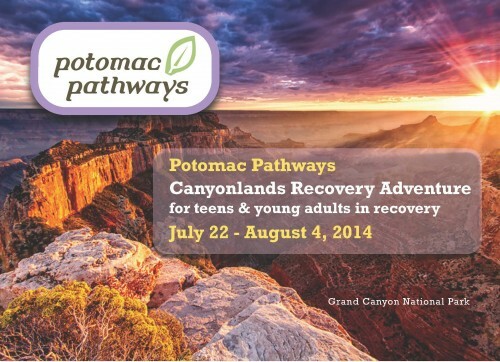 Hike the Grand Canyon with Potomac Pathways! Register now! 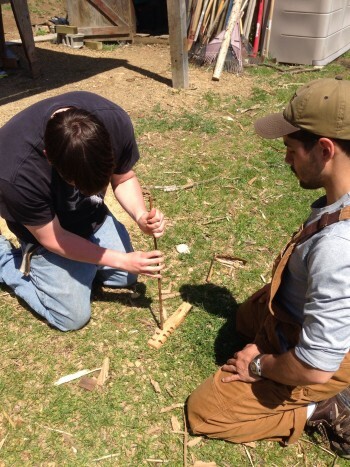 Hand drilling at our teepee village in nearby Hedgesville, WV-- it's the indigenous way to start a fire! Kids in the Potomac Pathways First Step IOP (intensive outpatient program) get awesome outdoor adventure opportunities on the weekends! That's Gabriel Martinez, MA in the picture supervising... he's one of the awesome counselors in the IOP!